Chelsea new Manager Maurizio Sarri has revealed he is happy coming to the club minutes after signing a 3-year contract with the club. Maurizio Sarri was Napoli former boss and he spent 3 years with the club. During his time at the club, he was able to return the club back to Champions League football and also won the coach of the year award. 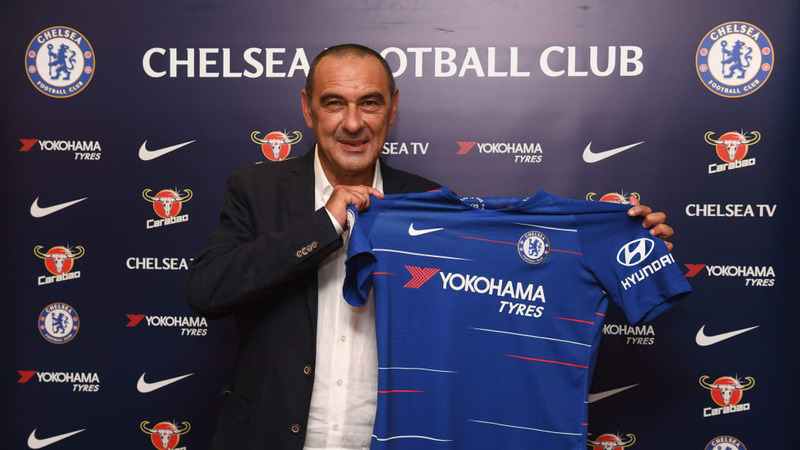 Sarri will now replace Conte and will hope to get the best out of his players if he want's to last long in the club.